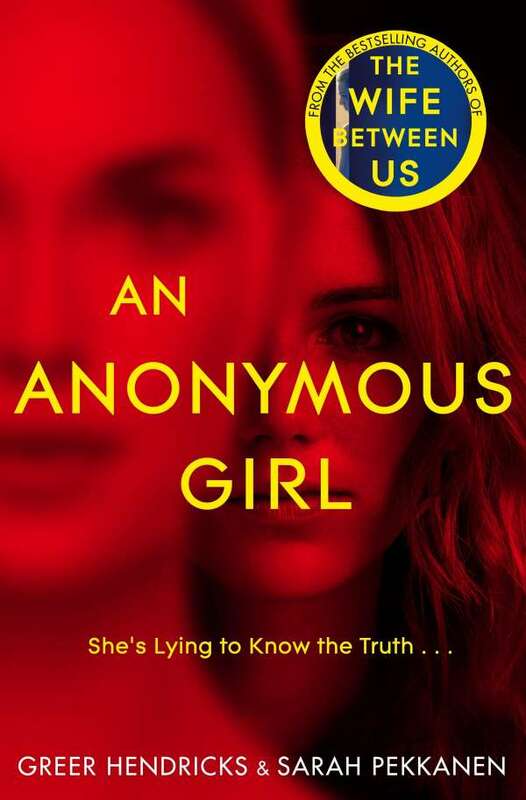 Der Artikel Greer Hendricks: An Anonymous Girl wurde in den Warenkorb gelegt. Seeking women aged 18 to 32 to participate in a study on ethics and morality. Generous compensation. Anonymity guaranteed. When Jessica Farris signs up for a psychology study conducted by the mysterious Dr Shields, she thinks all she'll have to do is answer a few questions, collect her money and leave. But as the questions grow more and more intense and invasive, and the sessions become outings where Jess is told what to wear and how to act, she begins to feel as though Dr Shields may know what she's thinking . . . and what she's hiding. 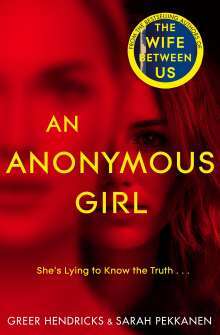 As Jess's paranoia grows, it becomes clear that she can no longer trust what is real in her life, and what is one of Dr Shields' manipulative experiments. Caught in a web of deceit and jealousy, Jess quickly learns that some obsessions can be deadly. Sarah Pekkanen arbeitet als Journalistin für Print und Radio. Ihre Artikel und Kolumnen erschienen unter anderem in People, The Washington Post, USA Today, The New Republic und Reader's Digest. Sie ist die Preisträgerin eines Dateline Awards und des Paul Miller Reporting Fellowship. Für ihren Artikel über den Amoklauf an der Columbine Highschool war sie nominiert für den Pulitzer Prize for Feature Writing.